We’d love your help. 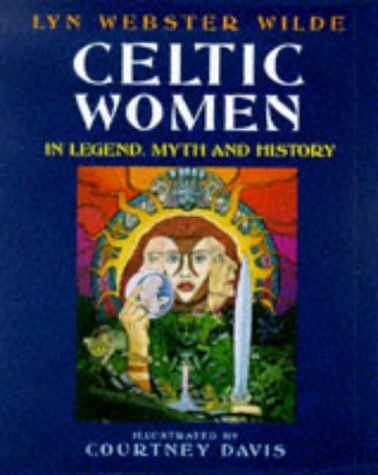 Let us know what’s wrong with this preview of Celtic Women in Legend, Myth, and History by Lyn Webster Wilde. To ask other readers questions about Celtic Women in Legend, Myth, and History, please sign up. Beautiful beautiful beautiful! -If you have a little bit feminism inside of you and also you are interested in Celtic women, it is more beautiful! Very fruitful knowledge in a single book. Both mythological and historical. Additionally, Lyn Webster Wilde has an amiable language, I deem which is the way therewithal her personality reflects on. The only minus is that I wish she could give page numbers in her Bibliography instead of just book names, since bibliography was variant.